annual NSS International Space Development Conference® (ISDC®) in St.
NewSpace experiment aboard the International Space Station (ISS). Aerospace and Edward Kiker from Kepler Space Institute. 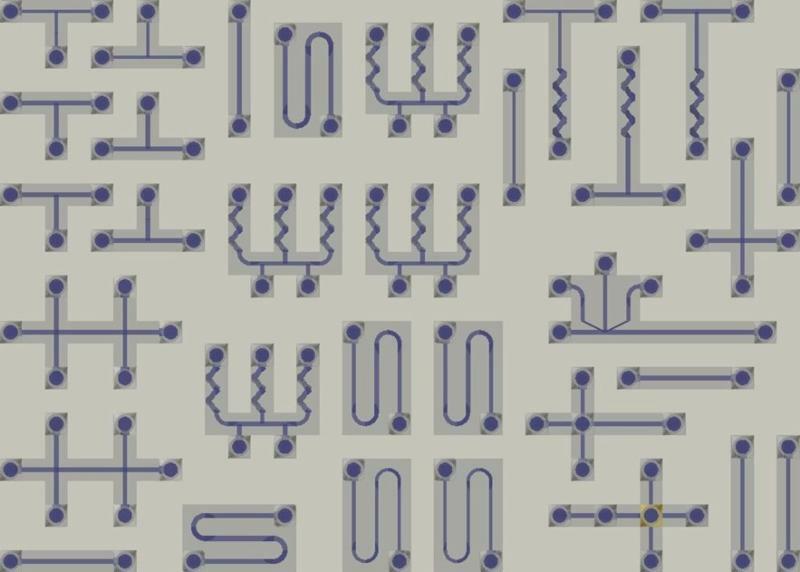 conventional microfluidics to orbit,” he said. The first place runner up was Team H2’s H2 Capsule. possible outcome of their mission. various sizes of nuts, bolts and screws. 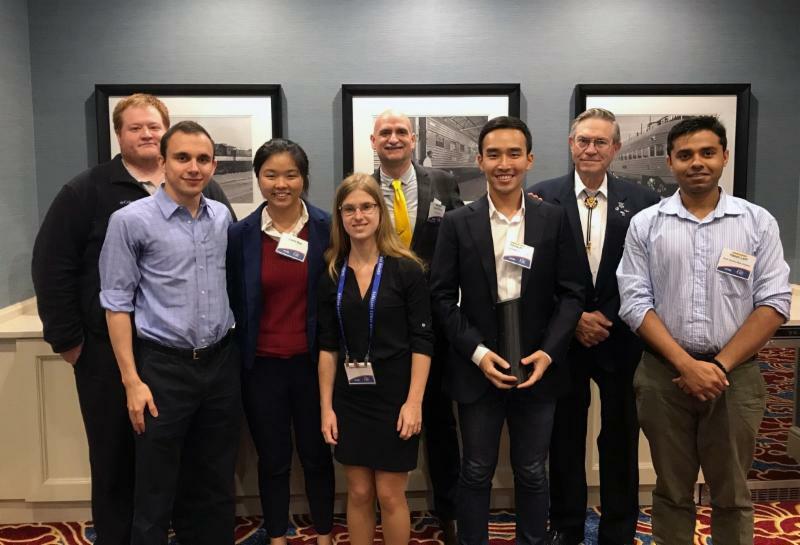 All finalist teams presented their experiments at the ISDC®. EIS thanks all who have participated in our competition this year. K-postgrad student teams from all around the world. contract to 3D print and assemble structures in space itself. 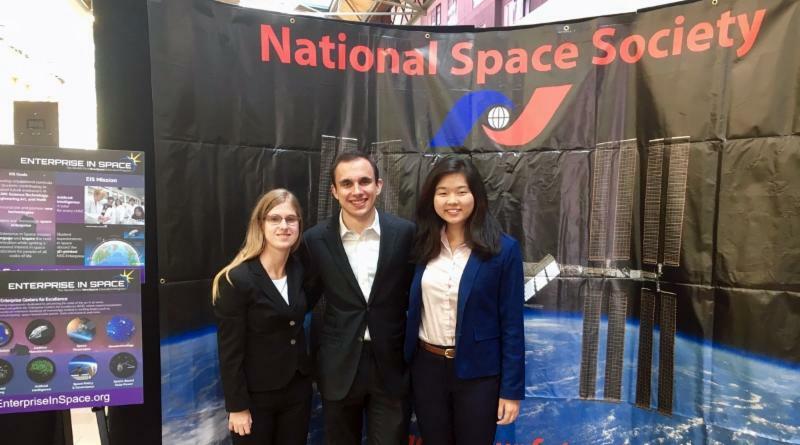 continuing Space Exploration, Commercialization, and Colonization. everywhere on Earth and beyond. directly through our site or using one of our official exporters. Tumblr, LinkedIn, WordPress, Bēhance, DeviantArt and Kickstarter. Spring 2013) and winner of several start up awards. See more cool features, or email press@sketchfab.com for press related enquiries. Amsterdam. 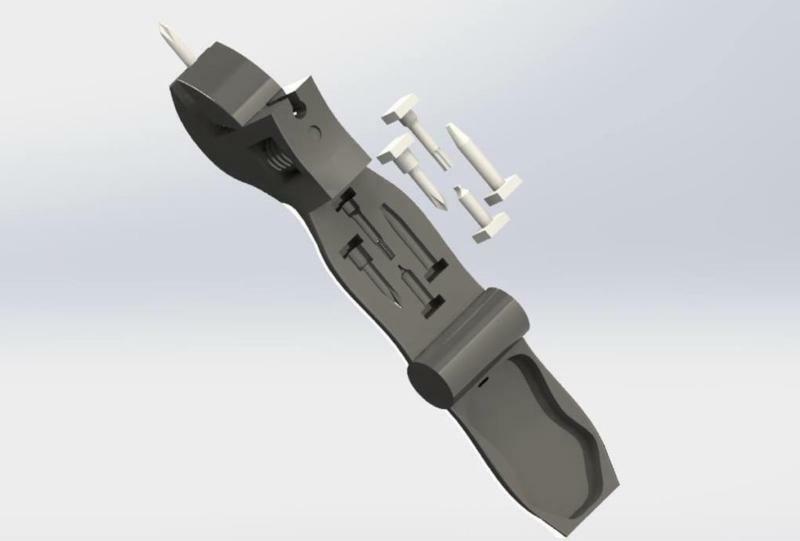 For more information visit www.3dhubs.com . Trust. To learn more, visit www.nss.org.